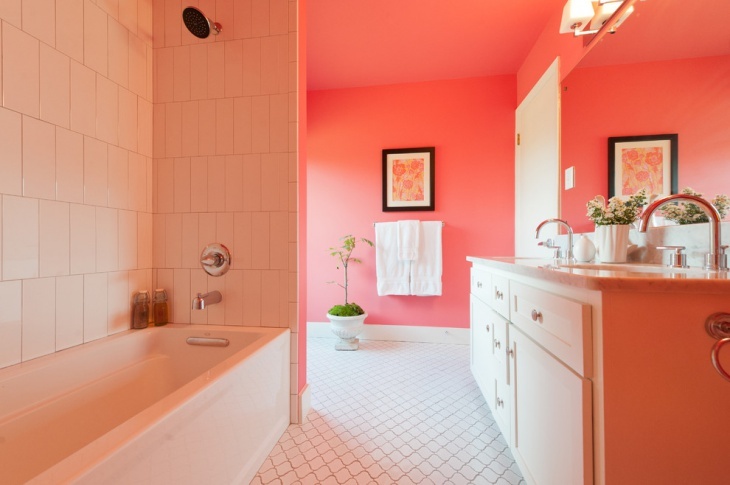 Pink bathroom was arguably the iconic palette for painting interior walls of a habitat during the 50s. 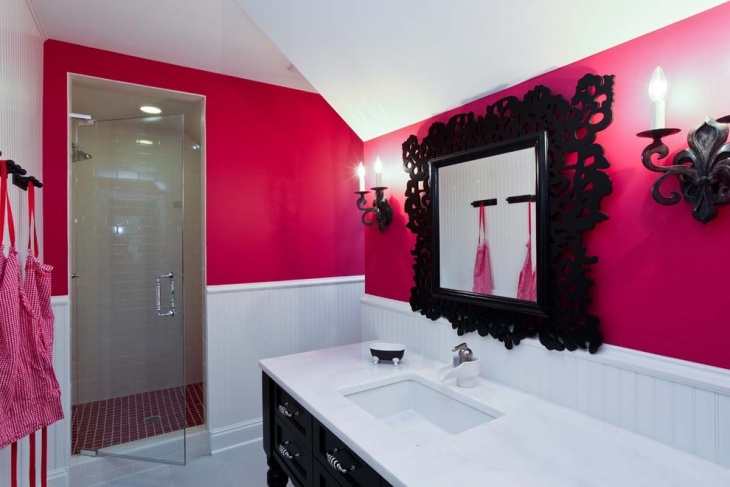 Pink is fabled as a pristine colour which gives a comforting effect to one’s eyes. 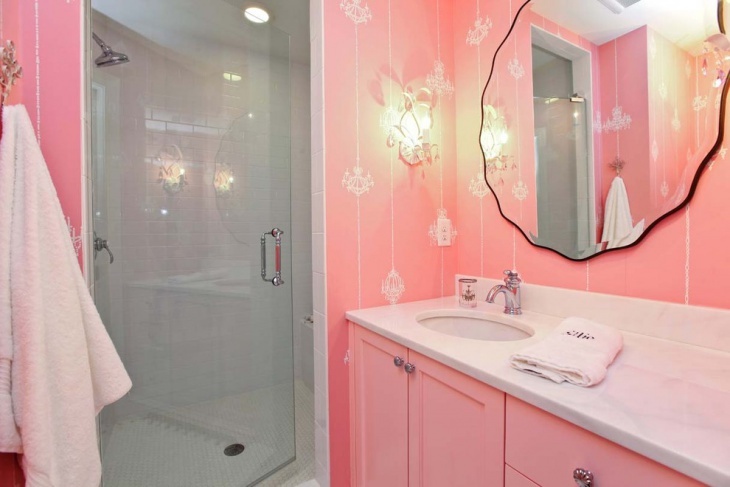 For a mid-century retro interior in your bathroom, try the softer shade of pink for the walls. 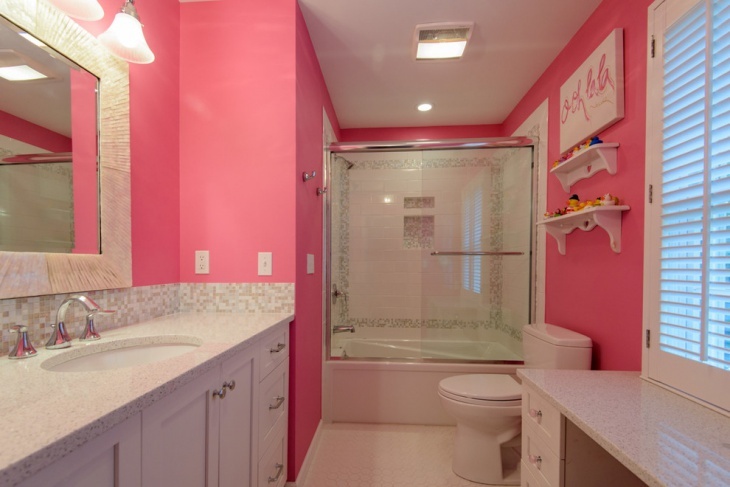 Corresponding to the wall colour, you can choose marble tiles for your floor, toilet and the basin. 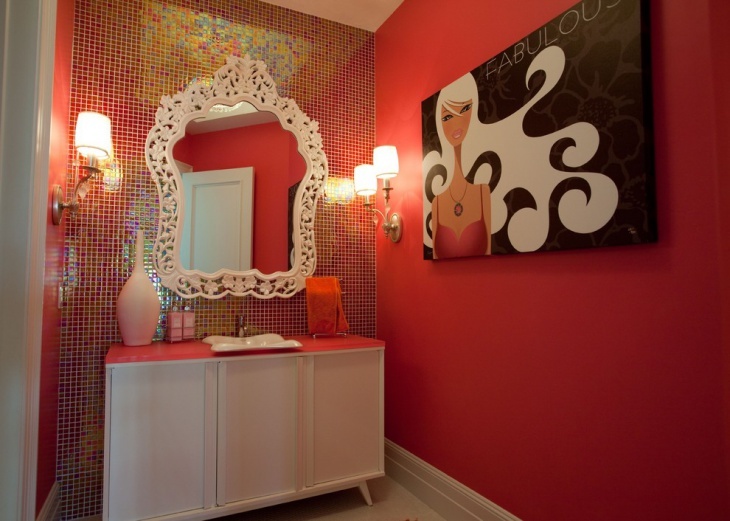 For your own living space you have the privilege of changing your home décor according to your wish or mood. 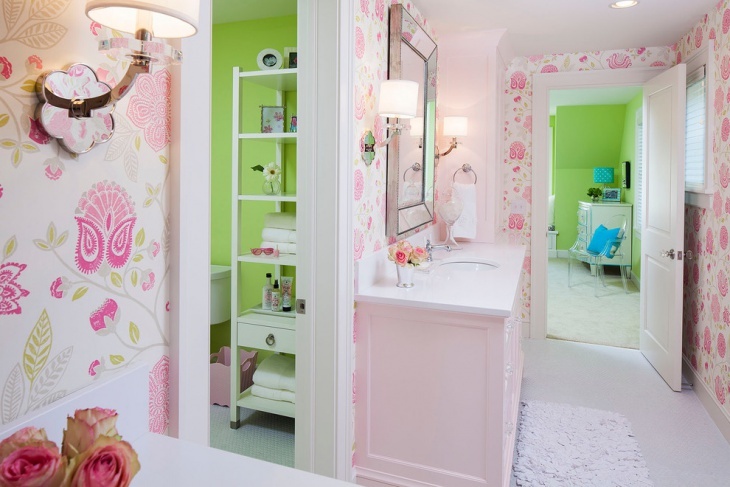 In case you are living in a rented apartment, your options for organizing your interior are narrowed. 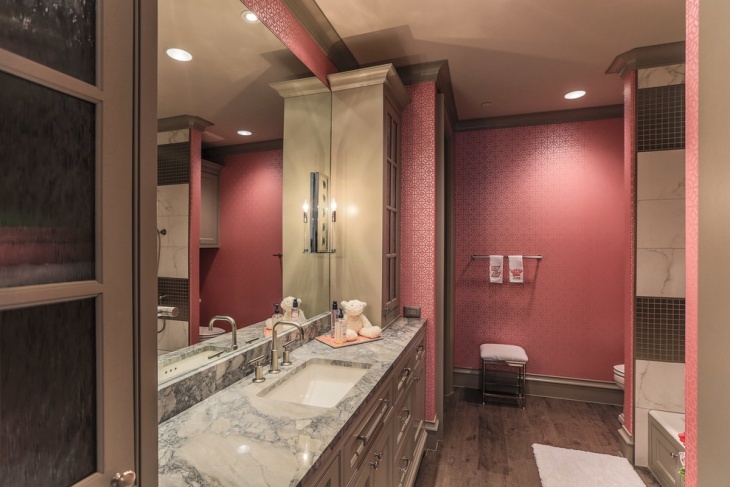 In such cases try to make the most of your fixtures and accessories to change the ambience of your bathroom. 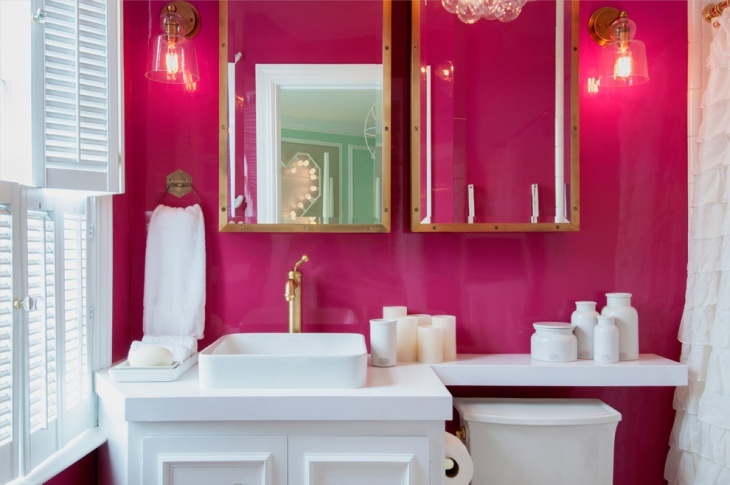 Otherwise, you can make your backsplash or pedestal sink of pink shade to highlight the colour and give a thematic look. 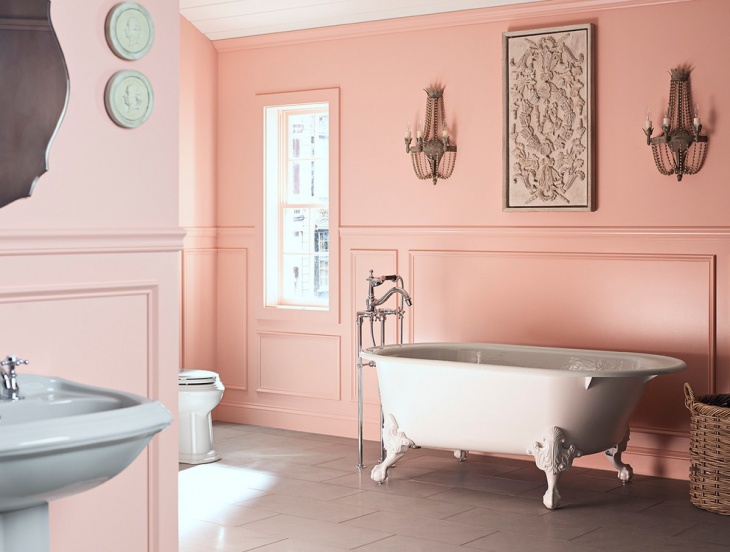 In varied ways you can change the interior of your bathroom in accordance to your taste- retro-bath look, spa-bath look, sauna-bath look, modern-bath look and many others. 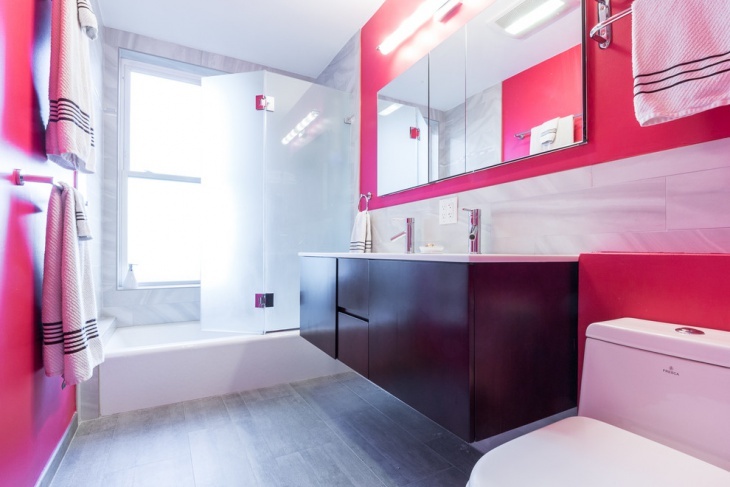 For every kind of beautification, you need to know the pros and cons of that very style to avoid unnecessary drainage of money and time. Also you should not try something which costs too much for maintenance. 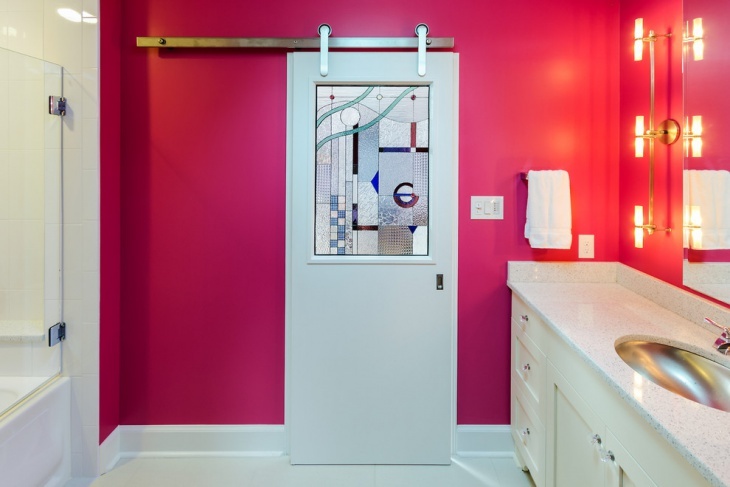 Before planning a renovation of your home, be sure of your requirement in keeping with your resources. 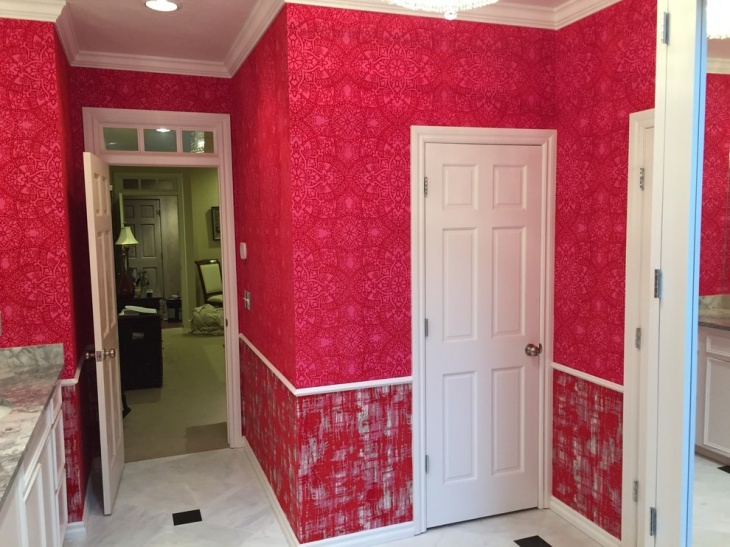 If you cannot make a decision of your own, consult a professional interior planner.